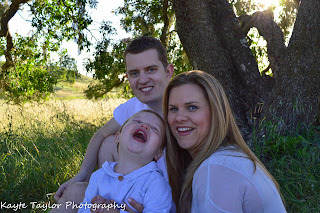 This month we got some family photos taken up near Napa. I created a masterpiece of a painting. We also flew back to England on the last day of the month. You can see I travel light.